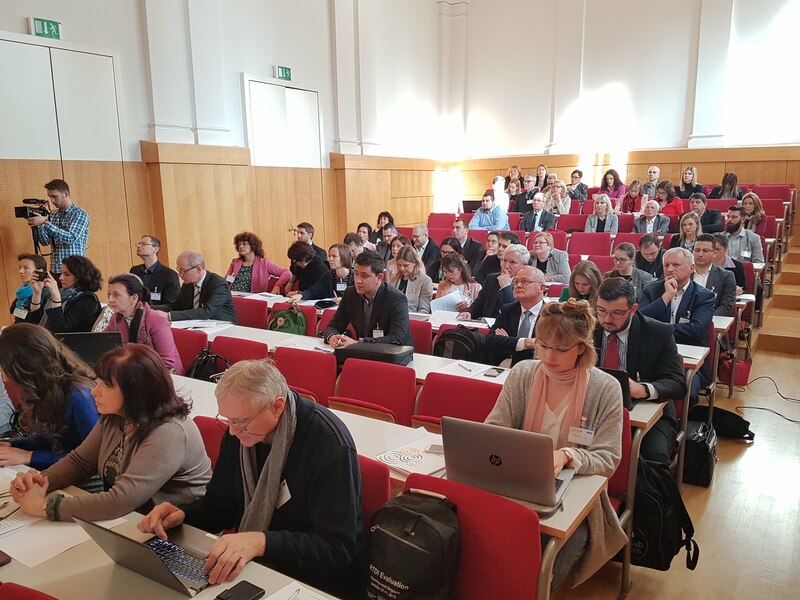 On the first day, 75 representatives of stakeholders from the fields of education, industry and politics, attended the morning session that focused on the main goals and future perspectives of EDU-LAB and were then actively involved in two workshops that lasted until the evening. The participants shared their opinions and ideas on how the New Danubian governance model should be prepared in order to achieve the greatest impact possible. The morning of the second day was reserved for the project partners’ meetings, discussing the further steps and challenges. The work and discussions that took place during the two days resulted in excellent ideas on how to update the New Danubian governance model and the Policy guide. 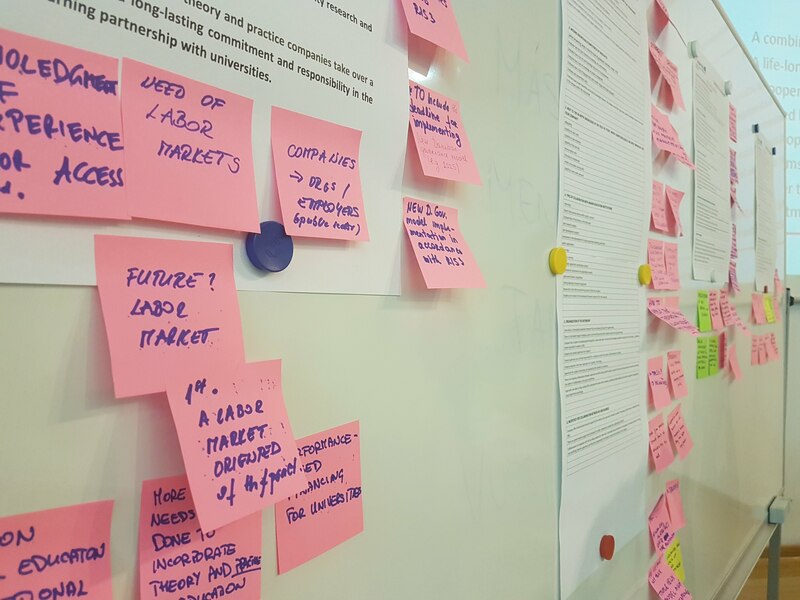 Therefore, in the next step, the University of Maribor EDU-LAB team will include the accumulated ideas in the final version of the document and will hold the last round of discussions with project partners before disseminating it.